Holds a bachelor of dental medicine and oral surgery from Cairo University (Egypt) since 1993. Member of the Australian Board and Australian Dental Association (ADA). Attended multiple lectures and seminars. Dr. Aboushady has over 20 years of experience in in all aspects of general and cosmetic dentistry. Before moving to the UAE, she held the position of Medical Director and principal dentist in her own clinic, worked as a General Dentist in Dubai and Abu Dhabi before joining Boston Dental Center in year 2017. 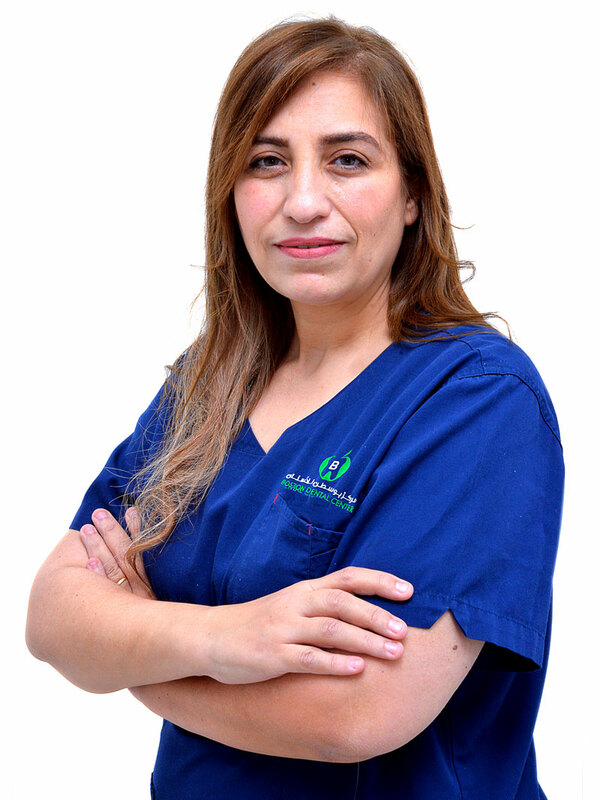 Dr. Aboushady is General Dentist and her clinical expertise includes all aspects of general and cosmetic dentistry. She specializes in smile design, cosmetic dentistry, porcelain and composite veneers and lumineers, fillings, root canal treatment, gum treatment, crowns and bridges, removable aesthetic dentures. She has extensive experience in dealing with children, patients with pain, dental-phobic patients using nitrous oxide gas (laughing gas) and medically compromised patients.